AnShan Ying Yat Trade Co., Ltd is establish in 2004. Which have more than 30 stuff. 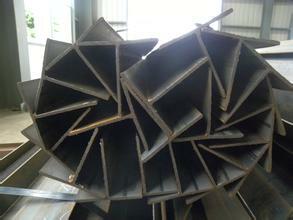 We can manufacture and process kinds of special-shaped profiles as per clients ' requirements . If there is any special requirement on specification s and material etc. 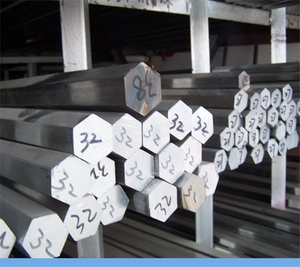 , we can arrange the new production according to clients ' requirements and guarantee to supply the materials on time . 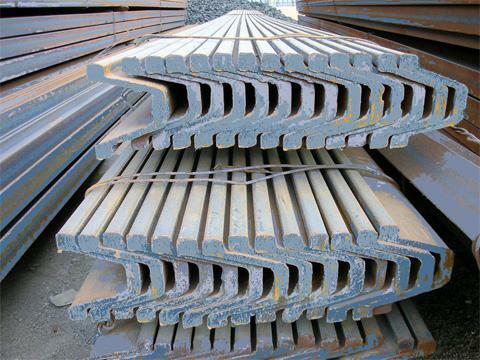 C -type steel, Z-type steel, U-type steel, M-type steel, L-type steel, V-type steel, Π -type steel, single side C-type steel, bevelled edge U-type steel, overlap Z-type steel, unequal Z-type steel, bracing and purlin ( galvanized C-type steel purlin & Z-type steel purlin) for steel structure, open special-shaped profiles, steel sections (column, welding beam, M-type steel, flanged U-type steel) for storage shelves, steel sections ( automobile crossbeam & carriage frame of automobile and agricultural vehicle) for automobile container. A nd we can also do machining such as galvanizing, painting, punching etc. 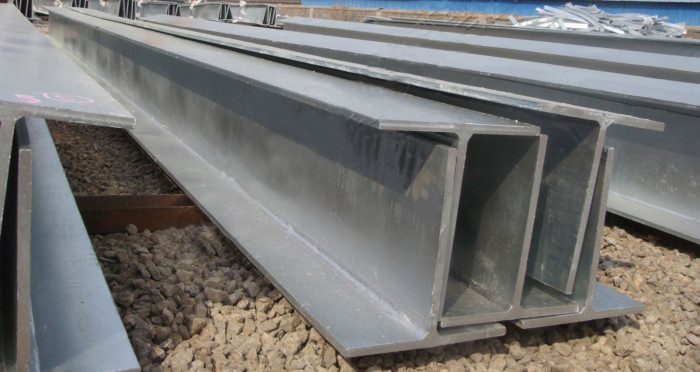 The thickness can reach 0.5-16mm. 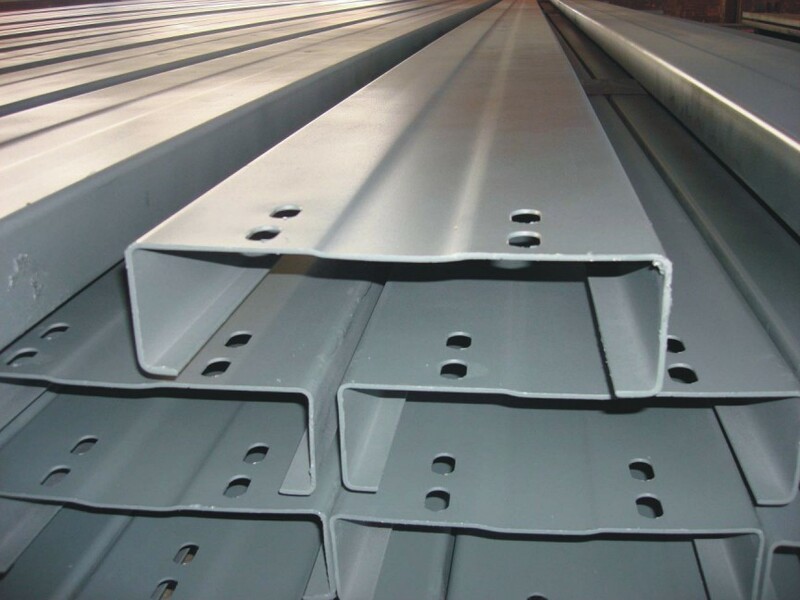 These products can be widely used for steel structures. 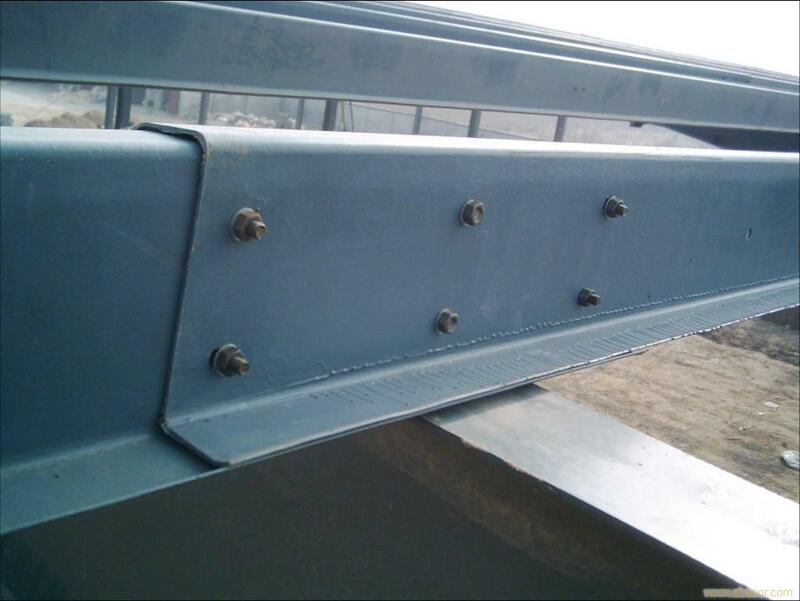 The other specifications of above products can be manufactured as per clients ' requirements. 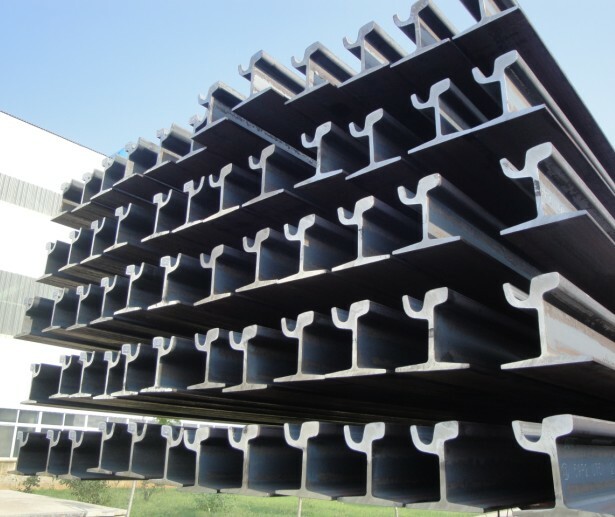 Besides all kinds of international standard steel and iron products, w e also can empolder, develop and manufacture various non-standard products, especially for some metallic products with high technical requirements & biggish manufacturing difficulty & lighter, thinner and complicated cross-section shape. We hope every organization and individual will use our service widely and contact us at any moment. We promise we will assure the manufacturing period and quality to satisfy you. 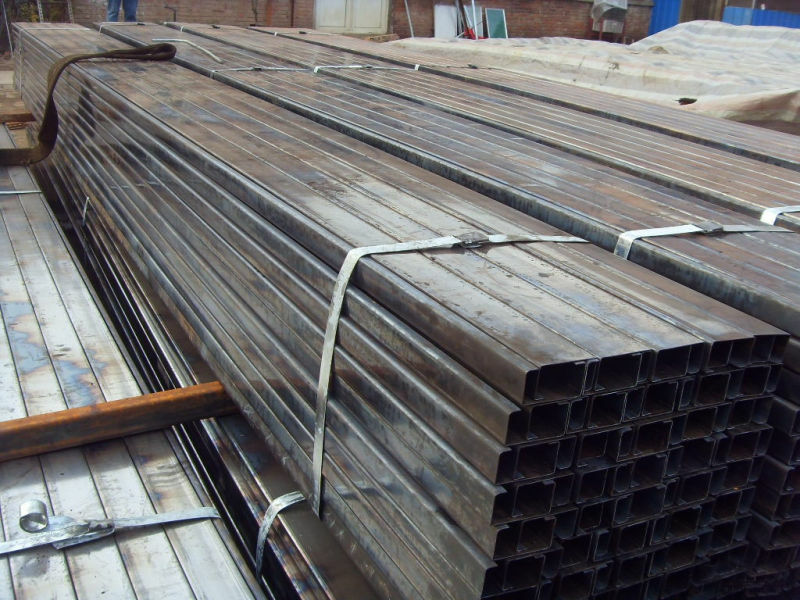 Our company is highly praised for the steel and steel products exported to over 30 countries around the world. "Credit first, quality first and service first" is our first tenet. We are glad to service for all fields of people domestic and overseas. We sincerely want to cooperate with you on the basis of mutual benefit.